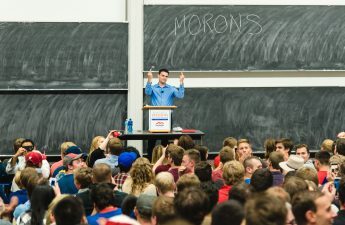 Nearly a month after conservative pundit Ben Shapiro came to speak at the University of Wisconsin campus, students are calling to revoke the charter of the group that hosted him. 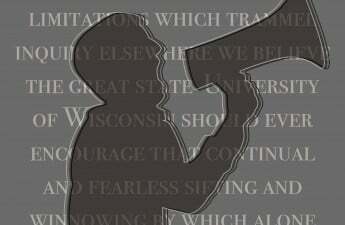 Saturday evening, the Student Coalition for Progress started a petition asking UW administration to demote UW’s Young Americans for Freedom chapter to a hate group and require all students involved to attend intensive diversity training. Intentionally outed and misgendered a transgender student. Individually harassed and attempted to out a bisexual student. Threatened the safety of members of student government. Allowed a conservative media outlet to publish the private contact information of campus activists who protested their event. Harassed and violated the privacy of a student activist of color. 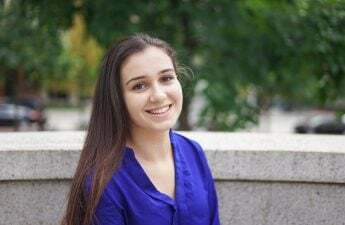 After getting wind of the petition, YAF Chair Kara Bell said she and other members of YAF’s executive board came together to try to figure out what SCP was talking about. The final verdict: The information in the petition is defamation, Bell said. But this petition was especially surprising for her group to receive. 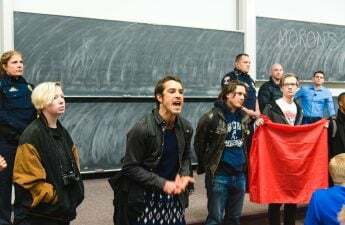 Recognizing there is a difference between hate speech and free speech, Bell said she and other members are careful with what they say, and abide to the code of conduct set by the university. At the moment, the group is in good standing with the university, UW spokesperson Meredith McGlone said. While the petition has gained more than 200 supporters since debuting Dec. 15, other conservative groups on campus have voiced their support for YAF. In attempting to demote YAF to a hate group, Lubenow said SCP and UW are infringing upon their First Amendment right to freedom of speech. 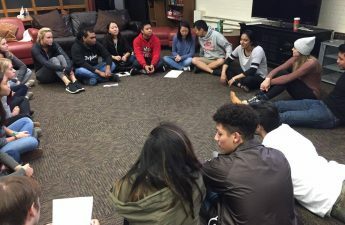 Unlike YAF, SCP is not a registered student organization, Lubenow added. “There are a lot of conservative students on campus, and many of them are afraid to say that because they feel other students and professors are against them,” Bell said. 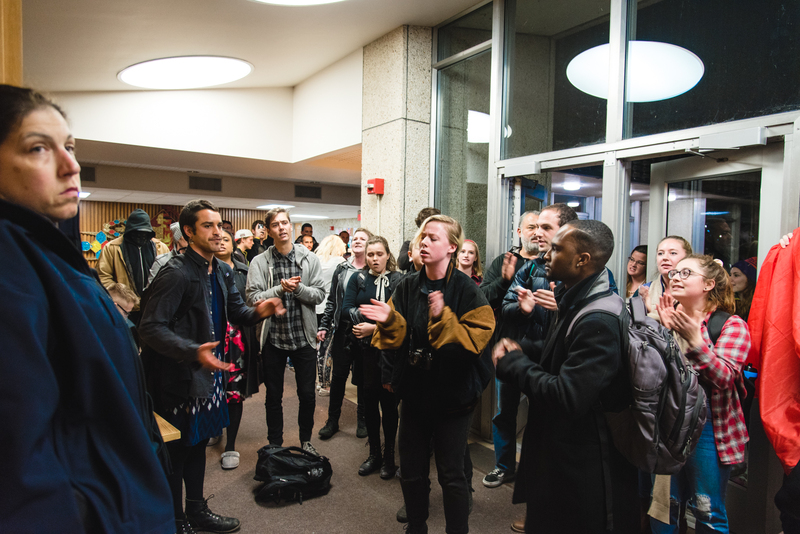 The petition requires 500 signatures before it may be delivered to the UW administration, Dean of Students Lori Berquam and Chancellor Rebecca Blank. The petition is still nearly 300 signitures away. SCP could not be reached for comment.